LOWEST PRICED 3 bedroom unit in North Bay Village by 30%. Bring your contractor and your Handyman. 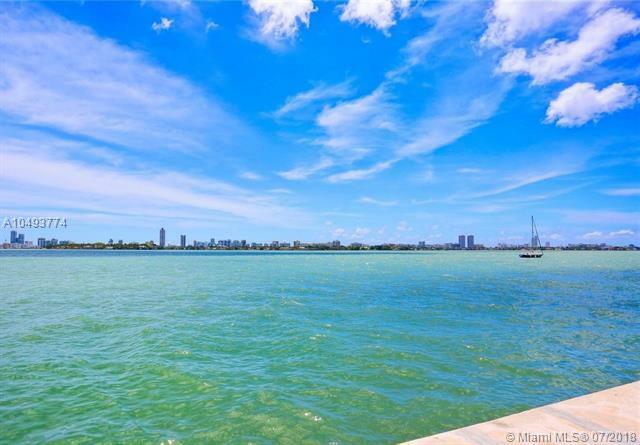 This corner unit boasts 3 Bedrooms, 2 bathrooms on North Bay Village with WIDE OPEN BAY VIEWS. The "H Line is the largest floor plan in the building at over 1,300 Sqft of living space. Bonus feature...there are THREE (3) assigned parking spaces to this unit. 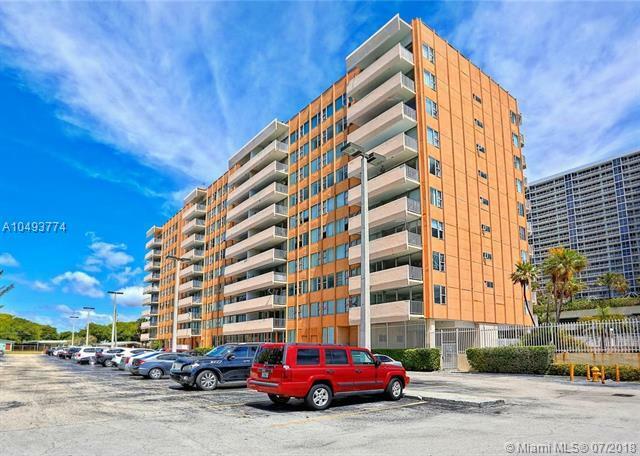 Property has been enhanced by renovation to the common areas, and features a swimming pool, billiard room, gym, party room, and a secured building entrance. Once renovated, this will be an amazing home or investment. 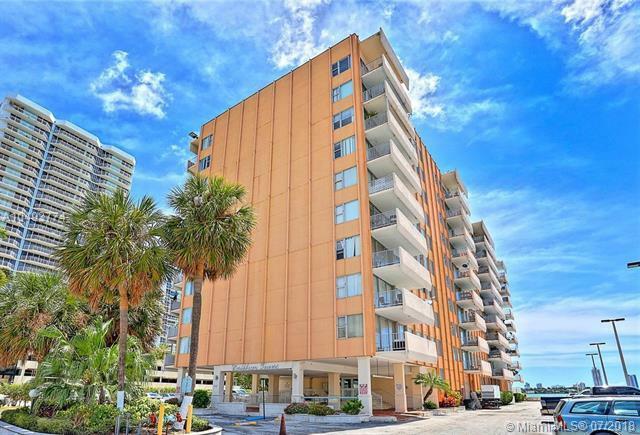 Three bedroom units on North Bay Village are in high demand and short supply. Buy at a great price and add equity by renovating. A fantastic deal!